John Thomas does an excellent job of addressing the common belief that healthy honey has to be "local" honey produced nearby where you live. Considering the fact that most honey bees in the United States today are transported all over the country to pollinate commercial agricultural crops dependent on the use of toxic herbicides and pesticides, it is obvious that simply being "local" is not a guarantee of a higher quality product. 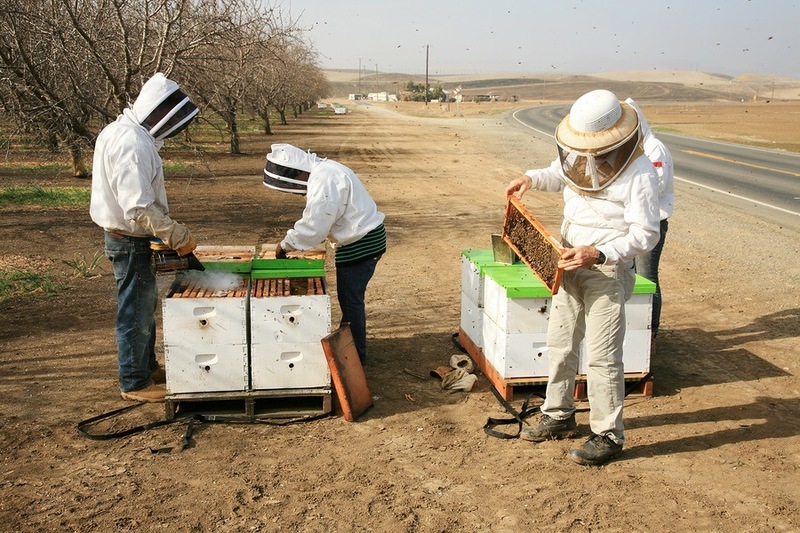 John investigates the current science on this topic of "local honey," and discusses what issues are far more important in selecting a high quality honey.